"Open Wide What's Inside?" was created by dentist, Alex Rushworth, to find a fun way to pass on to children the importance of looking after their teeth. Through her personal experience, which is backed up by some horrifying statistics about the state of our nation's teeth, we know that this is something that still really needs to be shared. It is a message that we are passionate about and want to spread as widely as possible. We are happy do discuss any projects that you may have, large or small. We also love innovative ideas that you may have to make the project as exciting as possible and run as smoothly as possible. For example, we can provide project specific logos, illustrations for supporting material such as publicity or workbooks etc and endorsement and support from our end. Some free to use resources are already available online. We are more than happy for you to take these away today to leave in your waiting rooms or to use in your classes. We would also love your feedback about what else you might find useful. The Newcastle Eagles Basketball Team's "Hoops 4 Health" programme aims to promote healthy living and physical activity for hildren in the North East of England. Hoops 4 Health, in conjunction with the Northumbrian NHS Trust, teamed up with "Open Wide, What's Inside?" to provide workshops to thousands of school children across the North East to encourage children to look after their teeth. As well as giving copies of the book to all the children that took part in workshops the Hoops 4 Health team created activity booklets around the Sugaarbug theme. Amongst other activities, the chidren had a competition to design their own mouth monsters. The six winners were treated to a special evening with the Eagles to watch their basketball heroes. We are grateful to Bright Northumbria for its support and investment in "Open Wide, What's Inside?" Bright Northumbria distributed 500 copies of "Open Wide, What's Inside?" together with toothbrushes and toothpaste to looked after children in the North East of England. Bright Northumbria is a registered charity which was created in 1998 by the Northumbria Healthcare NHS Foundation Trust. The charity invests in projects which will make a difference to their patients. In February 2013 the Northumbria Healthcare NHS Foundation Trust - Dental Care - "Meeting the Needs of Looked After Children Team" won the Community Care Award at the 2012 Patient Experience Network National Awards. Project Gambia teamed up with Dentaid to take vital oral health supplies to The Gambia. Project Gambia is a not-for-profit voluntary organisation based in the North of England in the city of Sunderland. It aims to iprove the quality of life for familes and local communities in the Gunjur region in West Africa. Dentaid is a UK based charity who aim to improve oral health around the world by providing access to safe, affordable and essential dental care for people in many of the poorest countries in the world and the UK. A big thank you to everyone who donated toothbrushes and toothpaste to allow Alex, the author of "Open Wide, What's Inside?" to put together a package of oral health goodies for this good cause. We are grateful to the Amble and Coquet SureStart Children's Centres in Northumberland chose "Open Wide, What's Inside?" 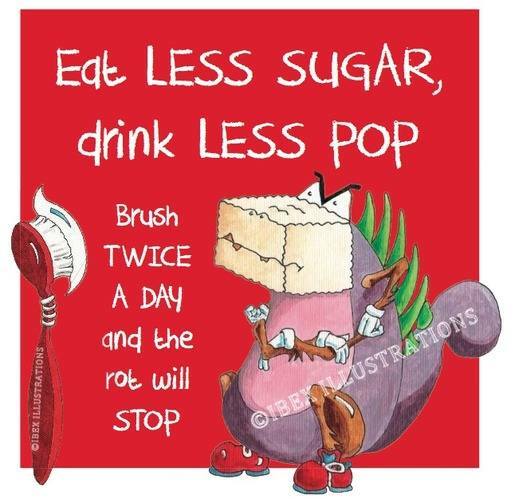 to support their dental health campaign. We are also grateful to libraries across the UK for their continued support of "Open Wide, What's Inside?" The list of which libraries hold copies of Open Wide is constantly changing. The list on our Libraries Page was correct on the date that it was created but there may be some changes. If you are responsible for the children's section of a public or schools library we would love to hear from you to discuss event ideas.